The building has 6 floors, & will reflect a Regent Street décor. 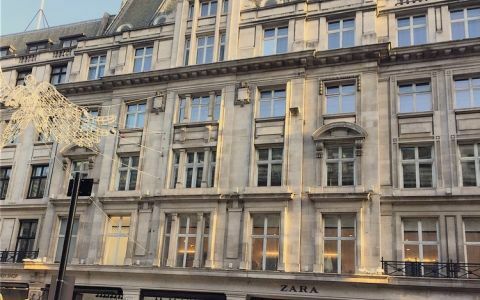 These offices in Regent Street offer a range of prices depending upon your exact requirements. Contact us now and we will help find the best price for you, based on your individual needs.